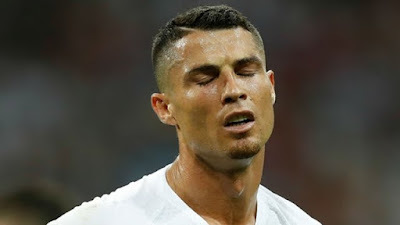 It was a goodbye game for World great footballer Christiano Ronaldo and his team mates from Portugal when they clashed with the Uruguay team this evening at World Cup 2018 in Russia. 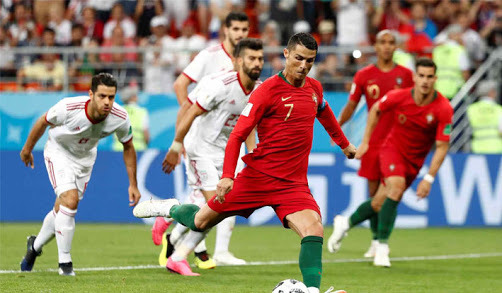 After the match, Ronaldo and his team mates were humbled with a 2-1 defeat! And like his fellow world-great Messi, Ronaldo waved an emotional goodbye to a world cup final dream!